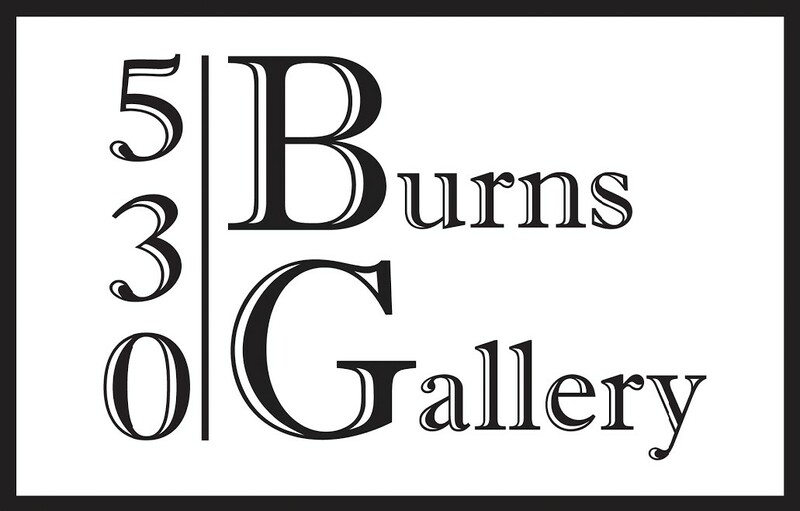 At 530 Burns Gallery, the team offers a complimentary concierge service and art consultation by appointment in the gallery, your home, over video chat, or on the phone. The range of work available by each artist in our database makes finding the right piece of artwork exciting and effortless. 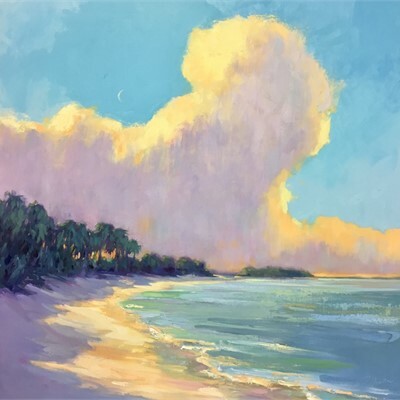 If you fall in love with an artist’s style, but can’t find the right size or piece for your collection, we work seamlessly with you and the artist to create the perfect commission. Falling in love with a piece can be easy but finding the right space in your home and hanging a work can seem daunting. The installation team will come to your home, hang the painting, glass wall sculpture, or mixed media work while you relax and admire its beauty and impact on your wall. We’ll even move around existing works to curate space for new work you love! Often times it takes seeing a piece in your space before making a decision on if its right for you. After installation, we will allow you 24-hours to ensure this is the right work for your collection. The team will provide detailed photographs of any work in which you are interested. Utilizing the most up-to-date technology, we can photoshop a painting, sculpture, or mixed media work digitally, directly into your space! This gives you an immediate feel on how your space will be transformed. Snap and send a photo of your wall or room and its dimensions, and we’ll take care of the rest. We have partnered with the prestigious Artsy.net, which connects collectors across the globe to our artists’ work. Wherever your travels take you, find a piece of the gallery by your side... even collect work online. 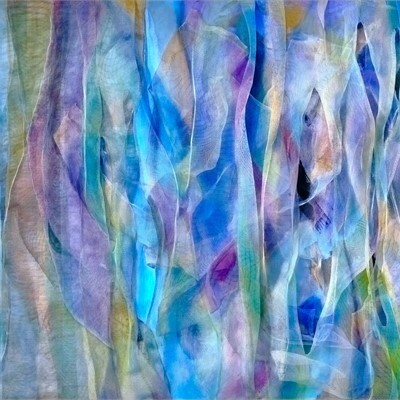 We add new works daily. 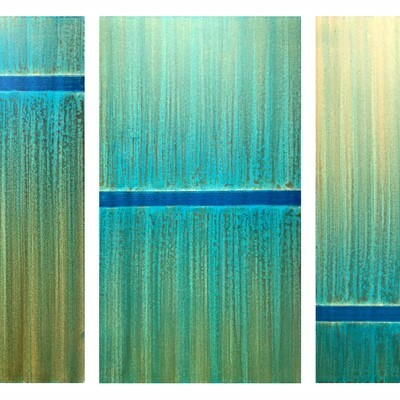 Simply give us a call (941-951-0620), send us an email, or walk into the gallery to get started!